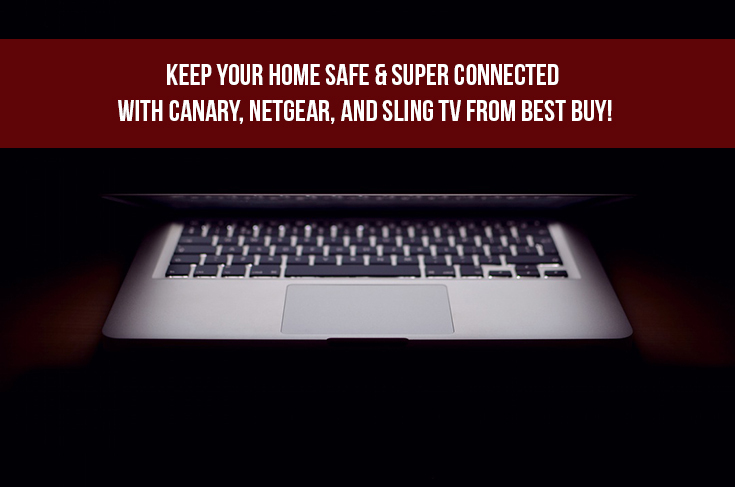 Keep Your Home Safe & Super Connected with Canary, Netgear, and Sling TV from Best Buy! Keeping your home safe is always a priority, right? Well, a little birdie told me about a new home security system that anyone can use, you just need wi-fi and a cell phone and you are able to keep an eye on your place 24/7. 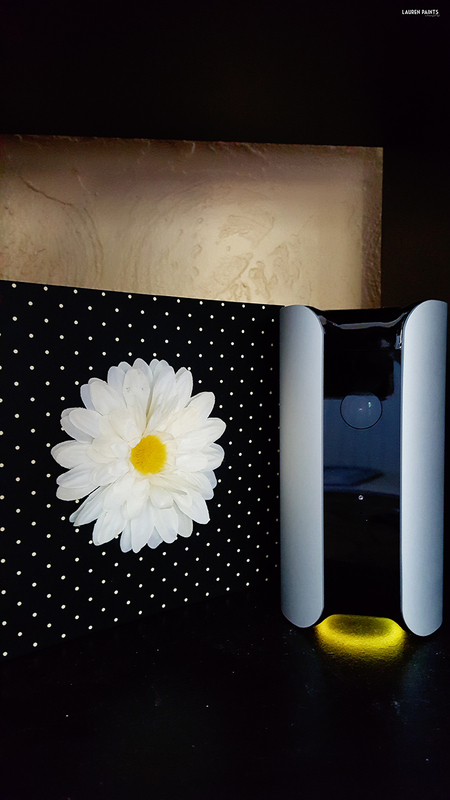 The Canary Indoor Wireless High-Definition All-in-One Home Security Device keeps your place safe and sound with a motion detection sensor, a 90+ dB siren, and home health technology that monitors the air quality, temperature, and humidity! So many cool features packed into one tiny little device, the techie side of me is overflowing with delight! But the awesome thing about the Canary system is the fact that you don't have to be a techie to set this baby up. 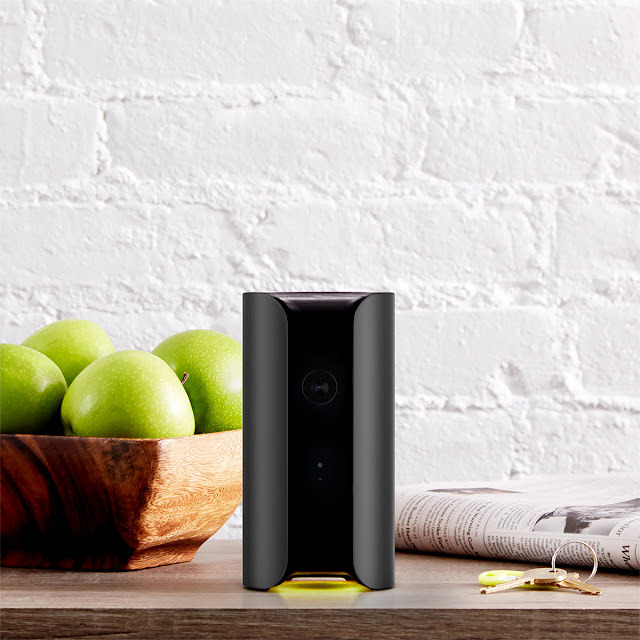 Just place the Canary in a central location in your home, connect it to wi-fi, and your home is protected and your able to view it all from your cell phone... it's that easy! The best part about the Canary is the ability to notify authorities within seconds of an alert of something peculiar, plus you're able to sound a siren if necessary! No need to pay a security company to monitor your home, when you can monitor it yourself! Whether you want to check in on your nanny during a long-weekend away or you want to keep an eye out for a known neighborhood nuisance, this little birdie is the best investment for someone wanting to keep a close eye on their home. 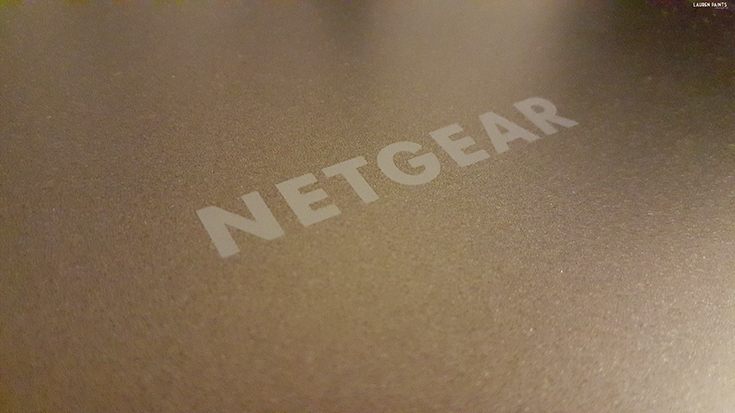 You're connected home needs a router to keep up with all the action, so you'll want to invest in the Netgear Nighthawk DST Router and DST Adapter! With Geek Squad included in the purchase, your guaranteed a reliable set up and no worries about malfunctions because they've got you covered. 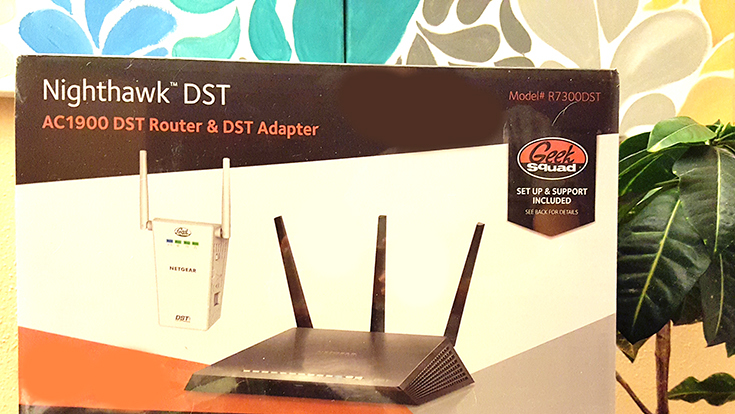 Other than having geek squad on your side to make your connection better, the DST adapter actually stands for "Dead Spot Terminator" and will kill those pesky zones of your house that don't get the wi-fi connection they deserve! Get ready to connect to the internet like you never have before with this Nighthawk Router and DST adapter! 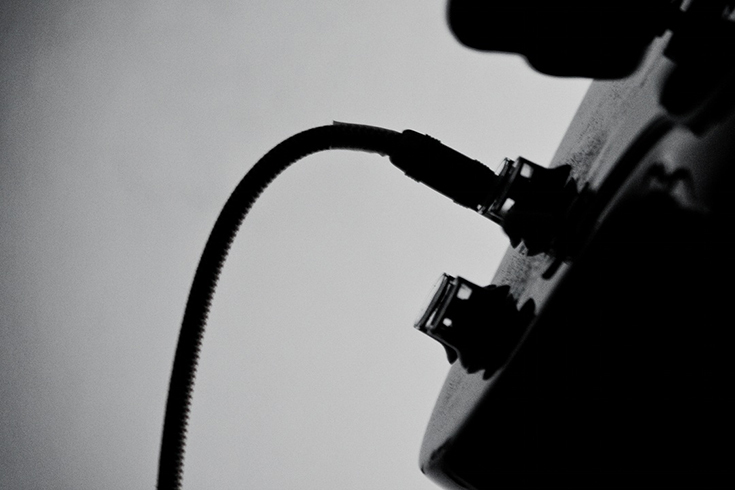 With all this inter-connectivity, you'll want to try out the new service everyone is talking about - Sling TV. You're able to watch your favorite shows at home (or on the go) without worrying about equipment or set up fees. Watch what you want, when you want, on the device you want, and pay for the channels you want at a great price. 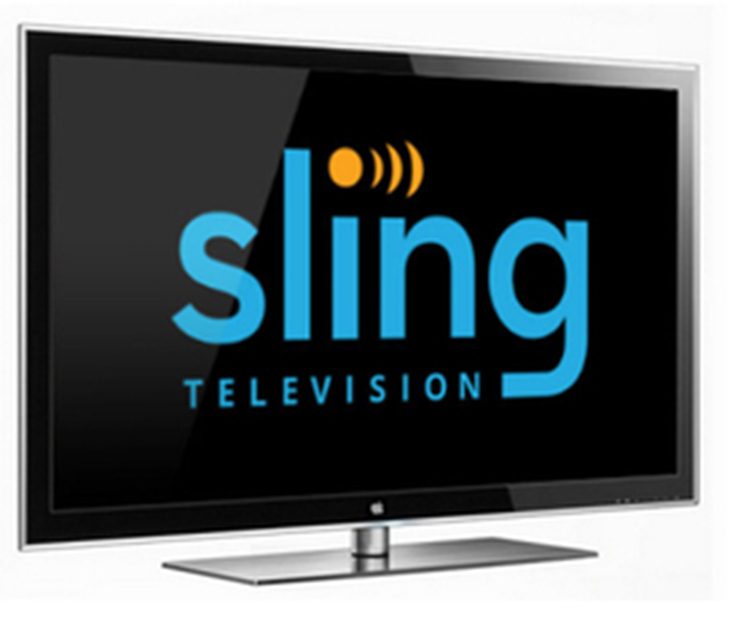 Enjoy TV from many popular channels including ESPN, A&E, AMC, HGTV, and more for just $20 a month... Sling TV is like cable, but better! Click here to give it a try! 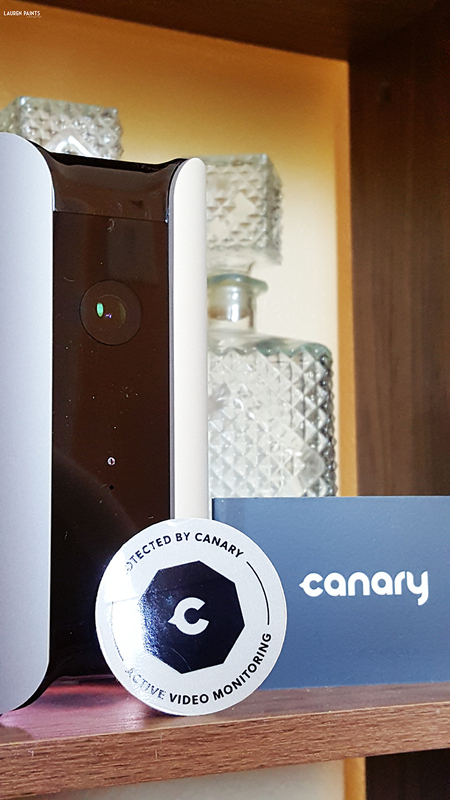 Now that I've shared how we keep our home safe and super connected, I'd love to hear what you would do with a Canary if you had one in your home...? Would you snoop in on the dogs while you were out on the town or would you keep an eye on the backyard to make sure the neighborhood cats stay out of your garden? 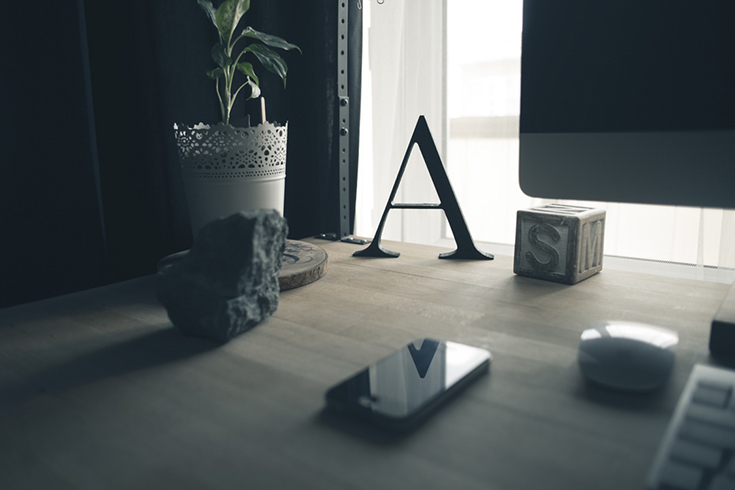 The possibilities with the Canary are endless and with an internet connection provided by the Nighthawk Router you are guaranteed a reliable source of wi-fi!